There is a new war on Australia’s doorstep. 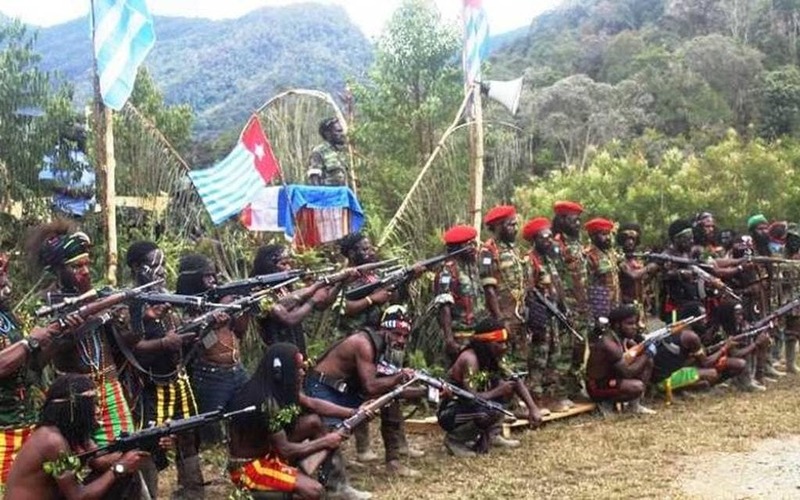 After 57 years of sporadic fighting, military crackdowns, killings and detentions by the Indonesian authorities against the West Papuans, the Free West Papua Movement (OPM) last week declared war on the Indonesian government. 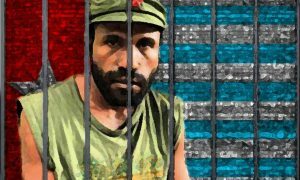 Indonesia fears the cascade of other potential island nation aspirants that may follow. The Indonesians are the invaders. They should just leave.